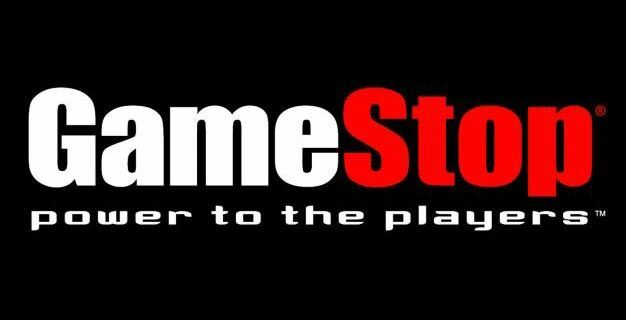 While the news of it was broken just a mere two days ago, that hasn’t stopped Gamestop from taking preorders for the next Zelda title. This isn’t something new for them either. Most of the time when news breaks of a big game, they start the preorder trend to get a jump on sales. Still, I will admit at times it is nice to see a trailer and go “yeah, I preordered that game 6 months ago”. Ok, so it’s not as cool as it sounded in my head. Still, if you’re one of those people that need to plan way far in advance, you can make and pay off your preorder for Zelda Wii right now.